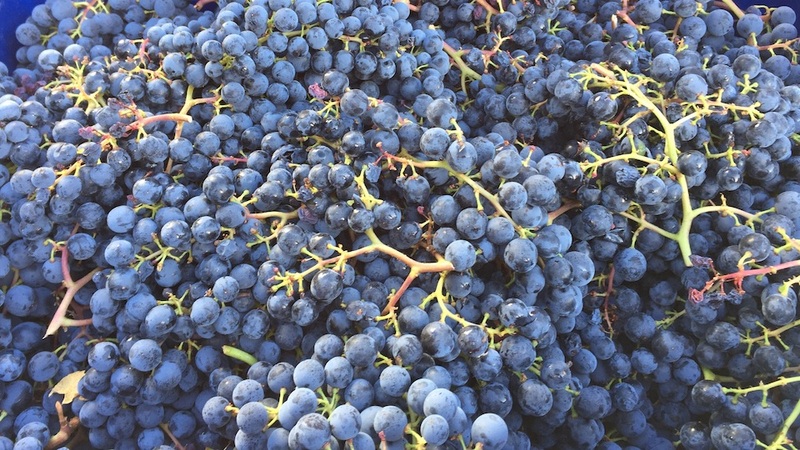 Two thousand sixteen is shaping up to be another high quality vintage for Napa Valley. The young wines are aromatically expressive, open-knit and inviting, with soft contours, generous dark fruit and plenty of promise. I spent two months in Napa Valley in 2016, which gave me an opportunity to live through a good portion of the growing season and harvest. In the early part of the year, 2016 looked like it would be another precocious harvest. By late July, as we were wrapping up our research on our Stags Leap and Yountville maps, viticulturists and winemakers were getting ready for a harvest that was tracking along the lines of 2015, a freakishly early harvest the likes of which Napa Valley had never seen before. But August brought with it unusually cool weather that pushed harvest back into more normal time frame and also extended hang time considerably. That, in turn, gave producers a wide window in which to pick. I tasted through a wide range of 2016s a few weeks ago. 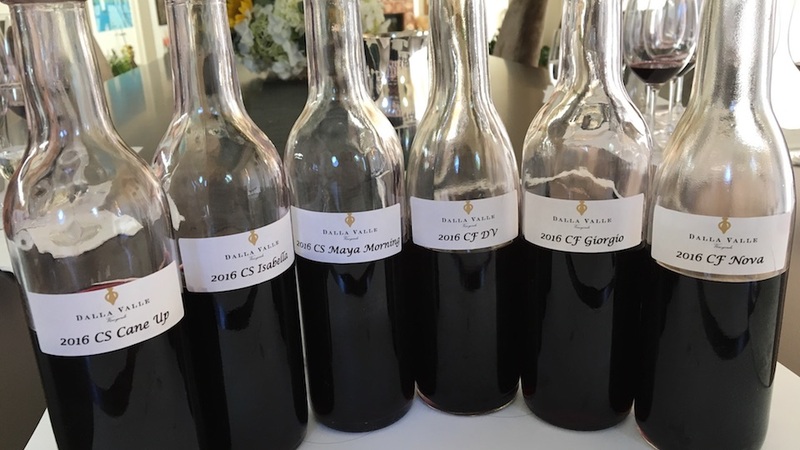 Some estates showed single component wines straight out of barrel, while others had assembled preliminary core blends. I found the 2016s to have striking aromatic presence and nuance. 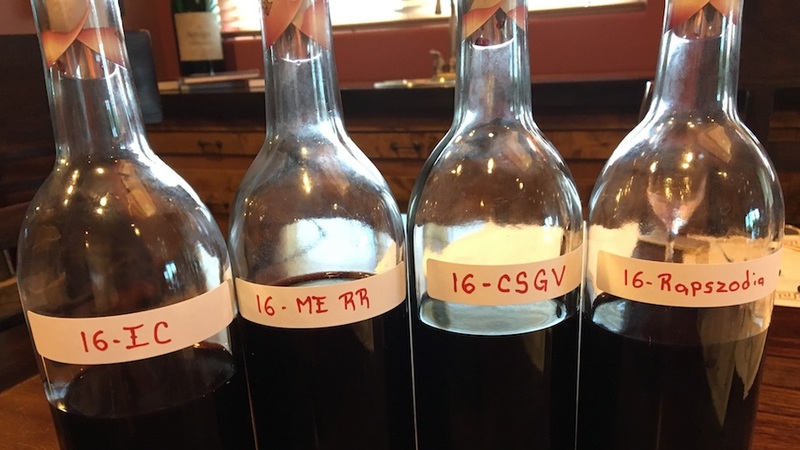 Where I was able to taste separate components, blocks or parcels, the differences between sites were quite marked, which suggests 2016 could be a vintage in which the terroirs of Napa Valley are nicely delineated. 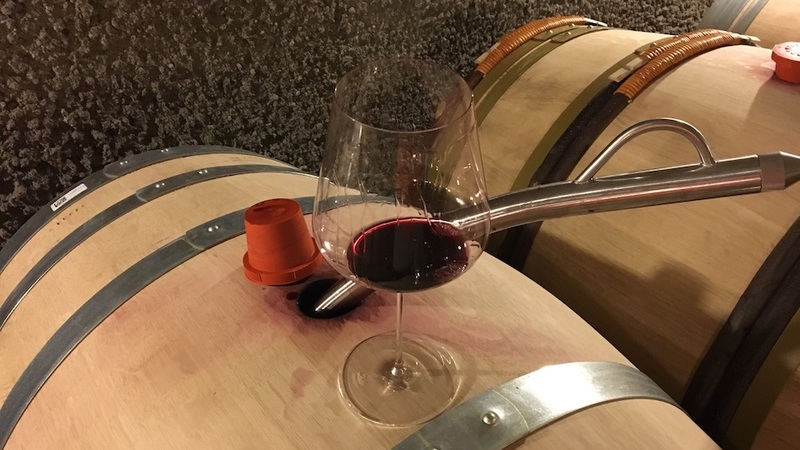 Structurally, the 2016s are medium in body and show very soft tannins, just as they did when I tasted the wines from tank last fall, with flavor profiles that lean towards the darker end of the spectrum. Today, 2016 looks like a combination of 2014 and 2012, with the dark flavors of the former and the mid-weight structure and overall feel of the latter. I will have a better idea of the vintage when I taste the wines again this fall. So far, though, 2016 looks like another high quality vintage for Napa Valley, with more consistency across the board than the 2015s showed at a similar stage in their lives.